File 1-0349 - Home for Frank & Olive Plaxton, Hillside Ave., Vic., B.C. 1 architectural drawing : blueprint ; 50 x 71 cm. 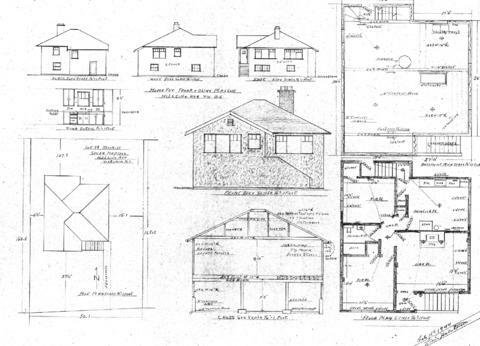 Consists of architectural plan for building at 1540 Hillside Avenue. Owner/client: Frank Plaxton and Olive Plaxton.